The eyes of the West have recently been trained on China and India, but Vietnam is rising fast among its Asian peers. A breathtaking period of social change has seen foreign investment bringing capitalism flooding into its nominally communist society, booming cities swallowing up smaller villages, and the lure of modern living tugging at the traditional networks of family and community. Yet beneath these sweeping developments lurks an authoritarian political system that complicates the nation’s apparent renaissance. 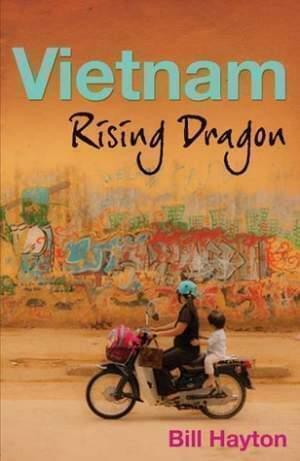 In Vietnam: Rising Dragon, experienced journalist Bill Hayton looks at the costs of change in Vietnam and questions whether this rising Asian power is really heading toward capitalism and democracy.